At Homegrown Lacrosse, coaching isn't about the final score, it's about improving the individual player. But more than that, our underlying goal is to develop each player not only as a lacrosse player but as a person. 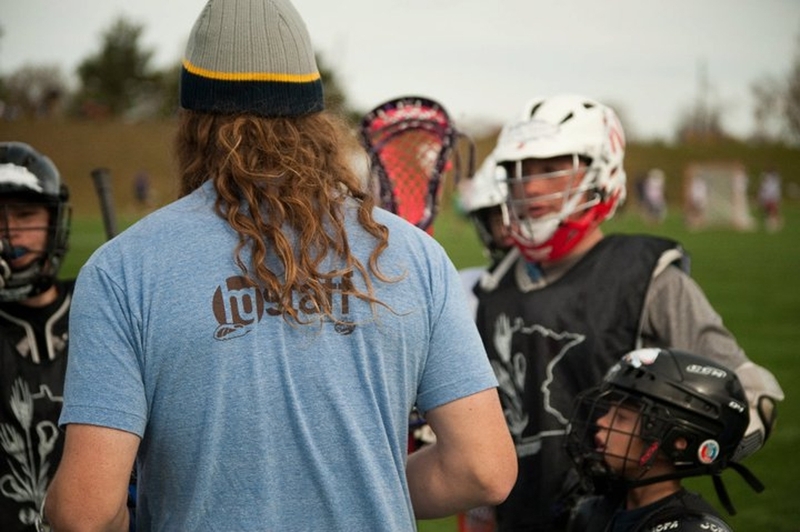 The players that participate in Homegrown Lacrosse programming connect with the coaches in meaningful ways beyond the playing field. It is that personal connection formed between with the Homegrown staff and the player that makes the lasting impact. Our programming is designed to grow the sport, but also work to build strong a community. Our coaches are required to have extensive lacrosse experience as well as an understanding how to relate to players varying in skill level and economic backgrounds. More importantly, our coaches must be able must be able to relate to the players on a personal level, look beyond the practice plan and seize opportunities to engage with players "in the moment." Create and maintain a safe, supportive and engaging environment where players feel welcome, feel free to take risk and ultimately thrive. Expose players to new teammates, training methodologies and experiences so that they may adopt new ideas and expectations of themselves and what our game is all about. At Homegrown, we create a culture where players feel safe, secure and valued. And where our staff are seen as more than just coaches; they are also mentors and buddies. It is this approachability that puts players at ease and creates a learning, positive environment where they can excel. 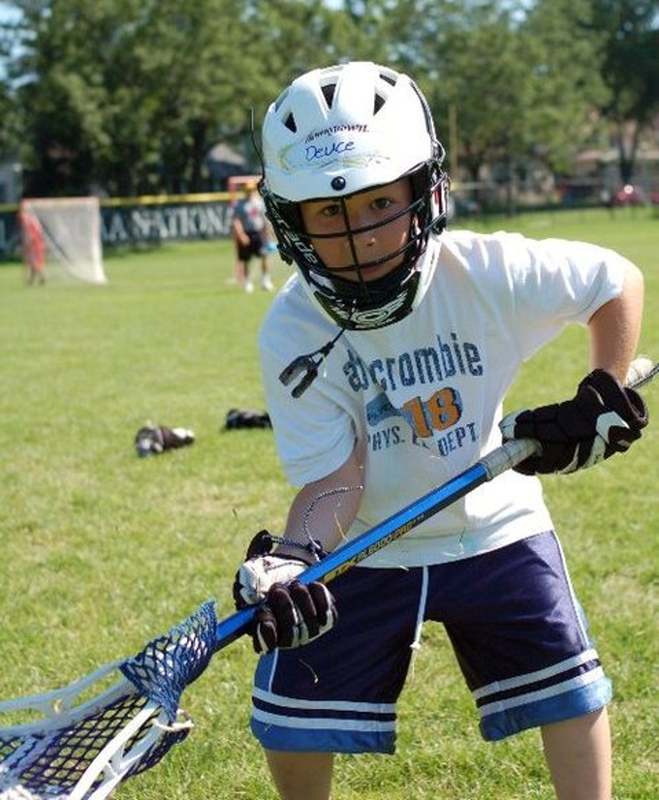 Help each player develop their fundamental skills, position-specific understanding and ability, lacrosse I.Q. / field vision as well as athleticism / functional strength. Model and teach effective leadership traits, self-reflection and goal-setting on and off the field in a way that positively impacts each athlete's long-term success. Our motives are genuine and transparent. We care about the success and well-being of each player - as individuals - and want them to succeed. More than that, each of us loves the sport of lacrosse and enjoy every minute of being out there on the field with them. We do it not becuase of the money but because of the sense gratification we get from seeing the look in a youngster's eyes when he catches his first ball, makes his first goal or wins his first faceoff. It is that sense of accomplishment that keeps our love for the sport going strong. 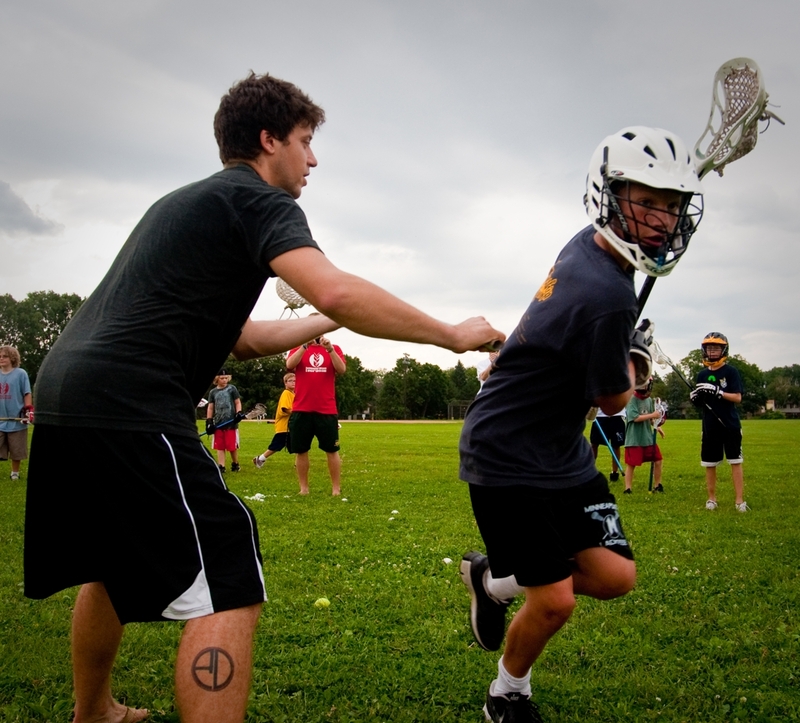 We believe that playing lacrosse should be fun and we strive to build fun into every aspect of our programming. Because at the end of the day, smiles and laughter are what ultimately builds confidence, character and a sense community.